Naxos Magic Village Hotel is located in a prime location of the quiet area of Stelida, just 250 meters away from a beautiful sandy beach and 4.5 km out of Naxos Town. Built on the slope of the hill, its amphitheatrical design provides spectacular views towards the town and the world-famous Temple of Apollo, also known as the ‘Portara’. The hotel offers visitors one of the best locations for stunning sea-views when compared with other hotels on the island. If you are searching for complete relaxation during your holidays on Naxos in a serene atmosphere coloured by beautiful sunsets, the Naxos Magic Village Hotel in the area of Stelida is the ideal choice for your stay! 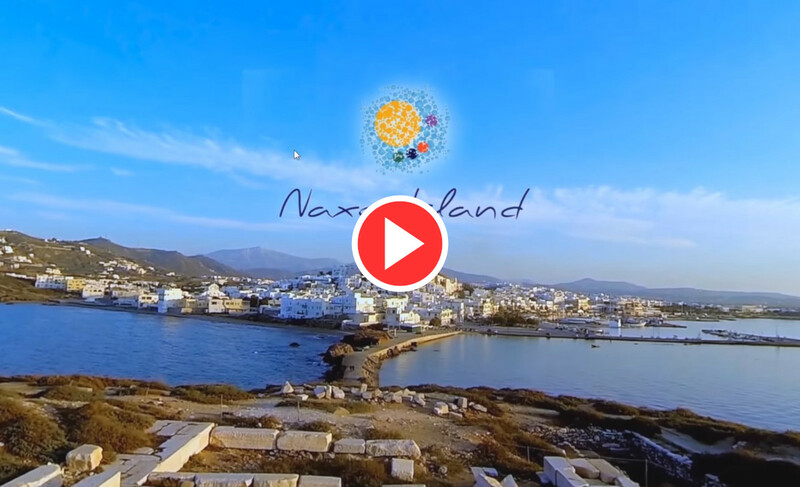 Naxos is the largest of the Cycladic islands and was the epicenter of the Cycladic culture and civilization during ancient times. The capital of the island is the Chora (Town) of Naxos with a population of approximately 7,000 residents. Naxos is one of the most popular destinations in Greece due to its wide sandy beaches and azure crystal waters. The island’s excellent infrastructure makes it easily reachable either by boat or plane and helps create the perfect conditions for pleasurable holidays particularly during the summer months. The island's combination of exceptional beaches and charming mountain villages, makes it a truly unique destination worth exploring. The island’s local cuisine is truly delicious as it is based on locally produced vegetables, fruit, meat and dairy products. Naxos also boasts numerous traditional restaurants serving fresh fish and sea food, local cheeses and meat coming from locally raised animals. Naxos is also a wine producing island.